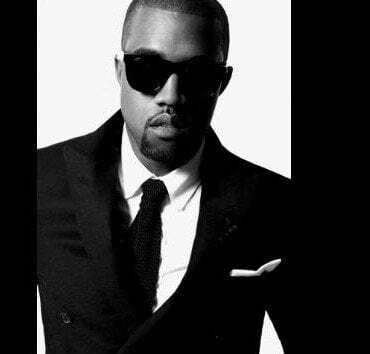 Kanye West has announced additional dates for the European leg of the Yeezus Tour. Kanye West has reached another milestone with his latest album, Yeezus. Kanye West has issued a brief teaser trailer for what appears to be a feature-length film chronicling his recent Yeezus tour. 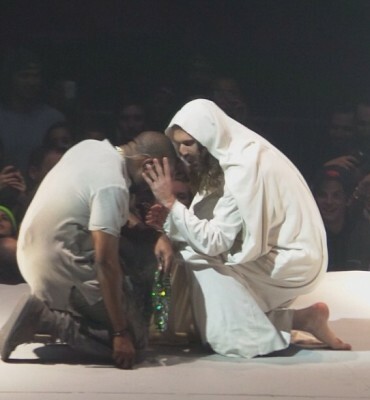 Kanye West has added an Australian leg to his Yeezus Tour. 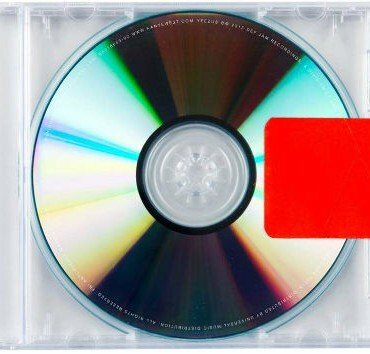 Kanye West’s latest album Yeezus has hit a new milestone. 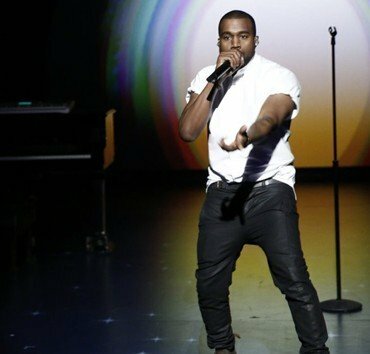 Kanye West’s acclaimed Yeezus tour will continue into 2014 with the addition of two weeks’ worth of newly announced dates.